A great history, great entertainment and a great welcome! 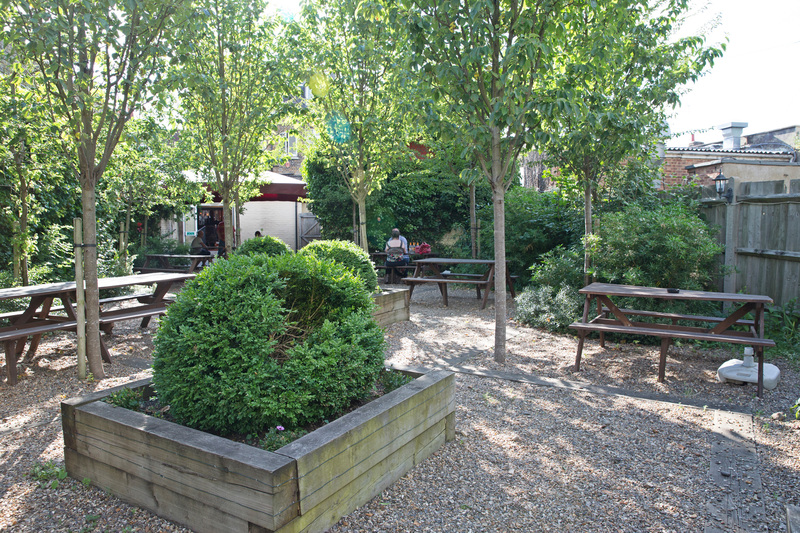 The Stage Door is a popular community pub in Dartford, just yards from the famous Orchard Theatre. It’s the perfect place to enjoy a drink before and after the curtain comes down - with old theatre posters and autographed photos lining the walls, and the stars of the day’s performance often found lingering in the bar. Impressive from the outside, with a fretwork balcony running all the way around the front, the pub is inviting and homely on the inside, where proper pub grub, Shepherd Neame ales and regular live music lie in store. 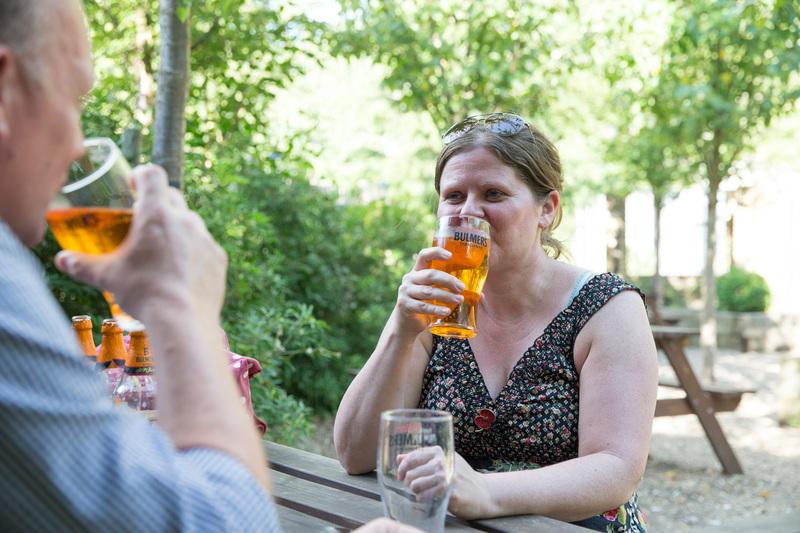 There’s a great garden with plenty of seating for summer - and with the pub close to Dartford train station, it’s the ideal spot for commuters to savour a quick pint on the way home from work. Do you love music? We do - that's why we have regular live music performances at The Stage Door. 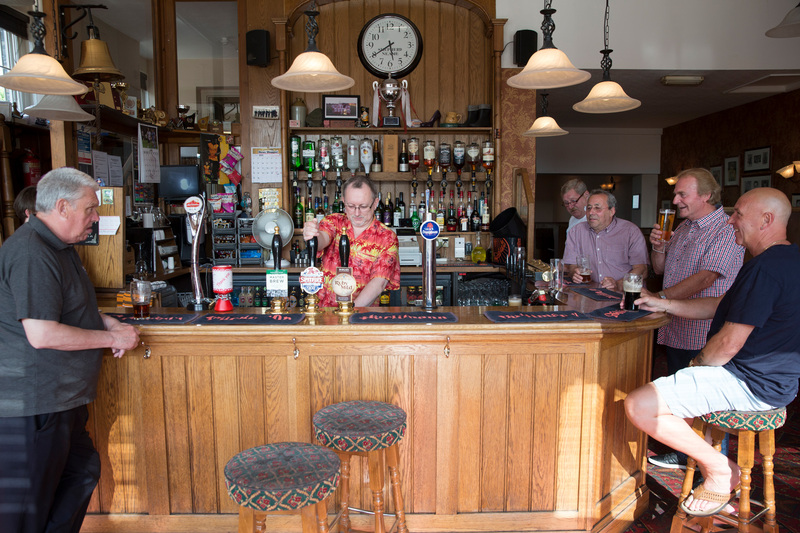 * Pop in for a pint and ask the bar staff! Friendly service in this Shepherd Neame pub. Interesting showbiz photos on the walls. Too wet to sit in the garden but it did look spacious and welcoming. Good pint of Master Brew. 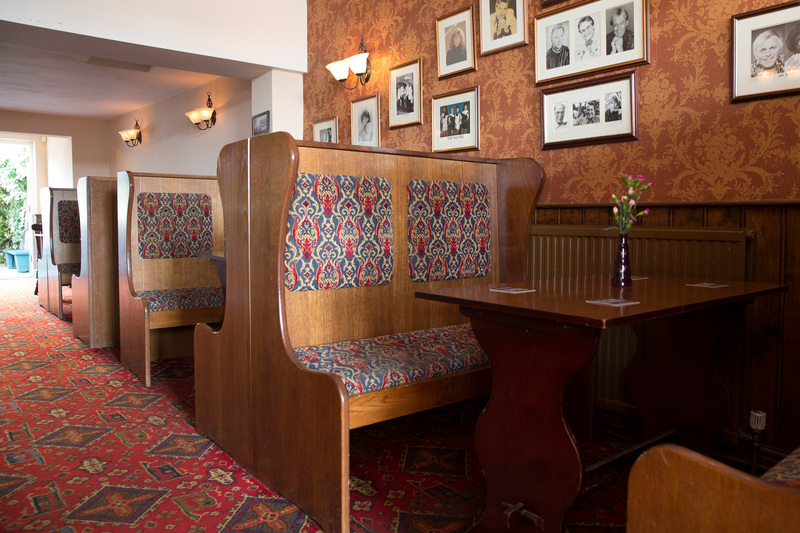 A good pub to pop in to have a quick drink and comfortable enough for an evening's session.